Born and raised in California, collegiate years spent in Oregon, Kelley Dunn is happy to call Arizona her home for the past 17 years. She has been married for over 21 years to a retired Air Force Veteran, who served in Operation Desert Storm and Operation Enduring Freedom. She is the proud mother of two teenage boys that attend local schools, and are involved in sports and clubs that keep them active. Kelley and her family have lived in the North West valley since 2001, and the North Peoria community specifically for the last eight years. She has a vast amount of local knowledge and expertise that will help families make a well-informed decision in choosing their new home. Kelley loves working with people and has been in the service industry for over 30 years. Honesty, persistence, compassion, and integrity are what drive Kelley to put her client’s best interests at the forefront in helping them navigate through the home buying process. “Real estate extends beyond showing and selling homes, it is an amazing opportunity to share in one of the most important decisions in a client’s life, and a chance to build long lasting friendships.” Kelley is very excited to see the growth of the North West valley and is enthusiastic to share what this amazing community has to offer. 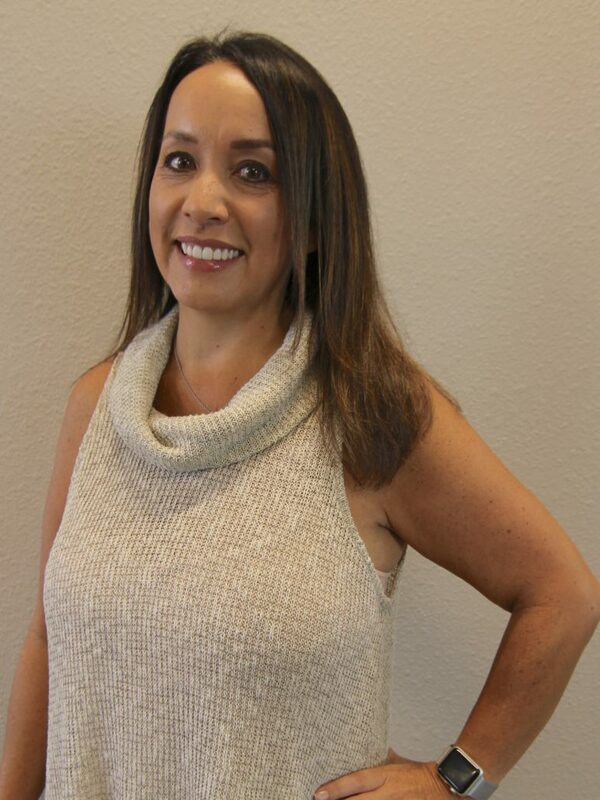 In her spare time, Kelley loves to go the movies, attend ASU games, loves the Cardinals but is still a 49er faithful, and loves to spend a beautiful, sunny day boating on Lake Pleasant. She has been an active member in the community and has spent many hours volunteering at her boys schools. She has four rescue dogs, Grizwold, Oreo, Khloe, and Zoey. You may even catch her, the family, and her fur-babies hiking Sunrise or West Wing Mountain when the weather is a bit cooler, enjoying the views of this stunning desert community we are blessed to call home.